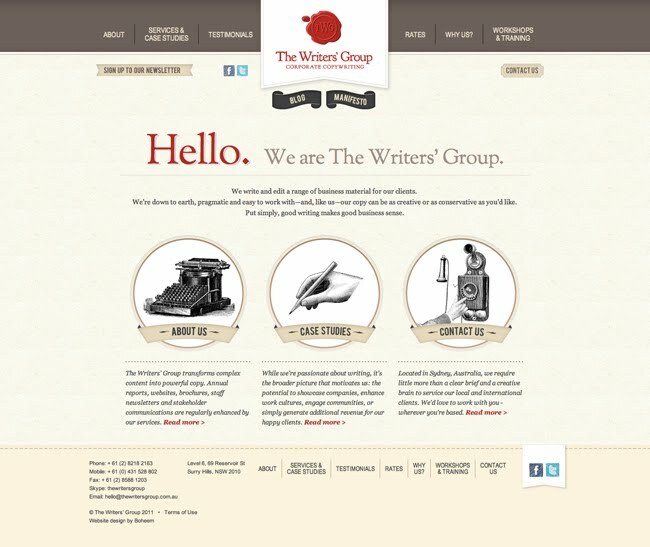 We've recently completed a website for The Writers' Group, a collective of corporate copywriters who 'share a passion for words'. We're really enjoying working with the director, Siobhan, and are thrilled with how the site has come together. Check it out here.